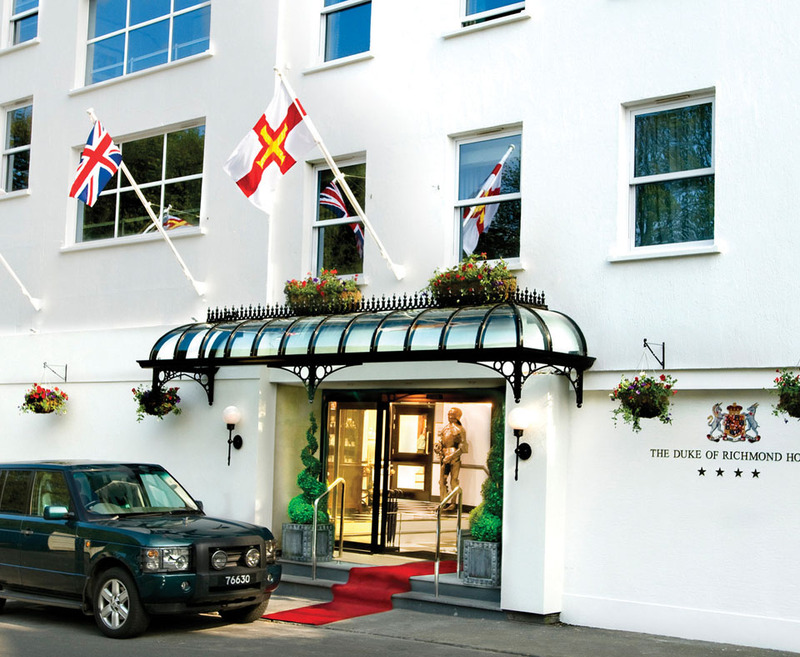 Enjoy 3 nights in Guernsey staying at the 4* The Duke of Richmond, perfectly located in St Peters Port, overlooking a quiet park and a short walk to the town centre and harbour through Candie Gardens. 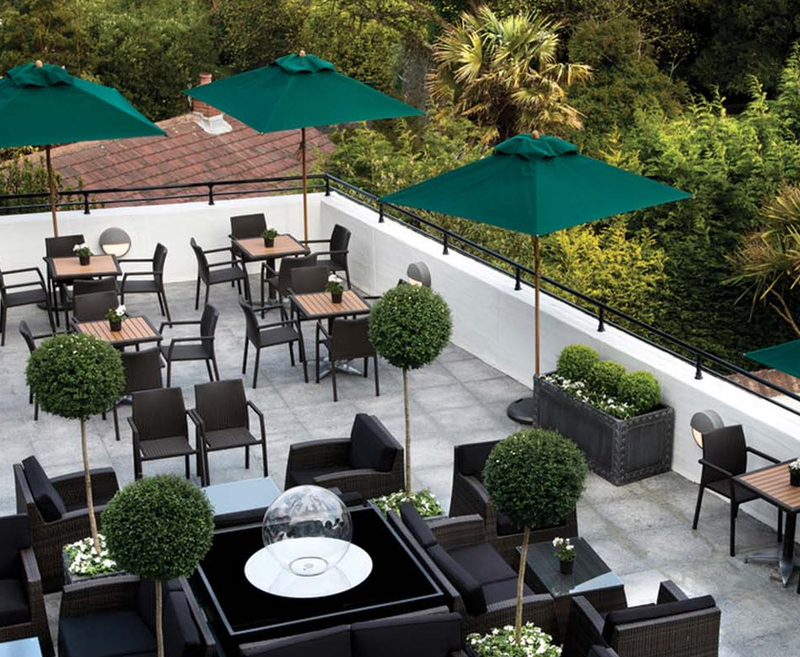 This stylish and newly refurbished hotel, part of the Red Carnation group, is ideal for relaxing by the pool or dining al fresco on the terrace. 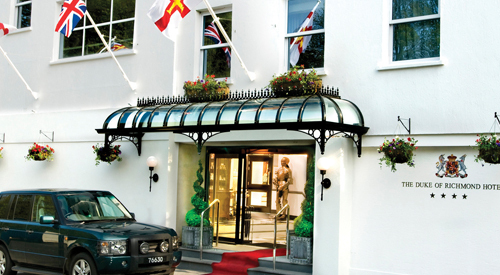 The friendly and attentive staff will ensure you have a memorable stay. 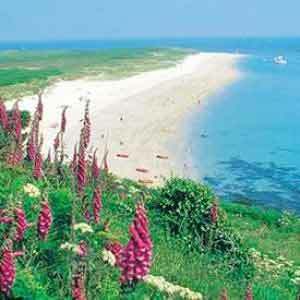 Guests will be warmly welcomed with exceptional service, no request is too large, no detail too small. 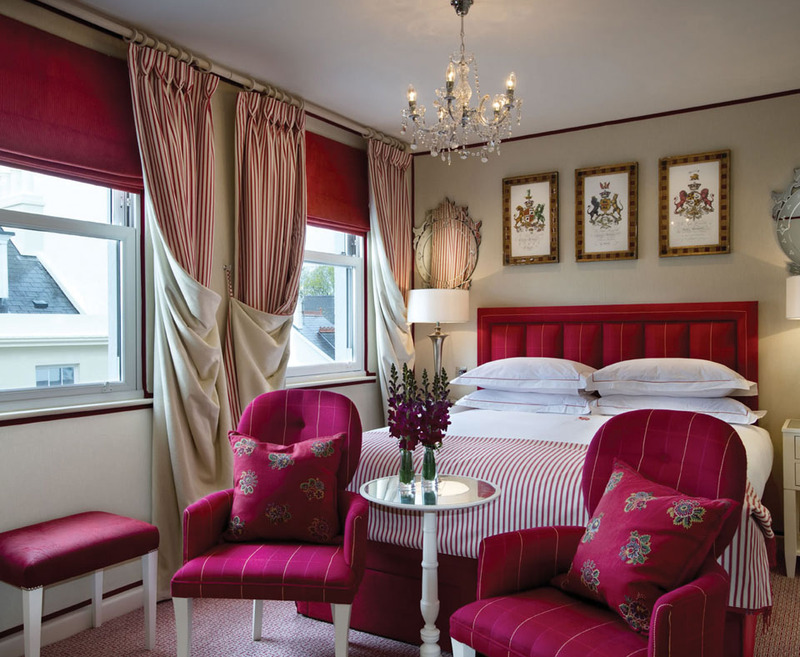 Add the signature Wellness Package onto your stay. 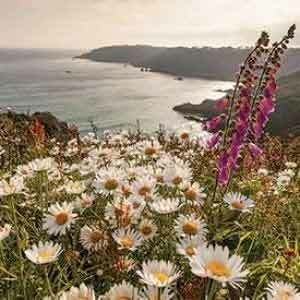 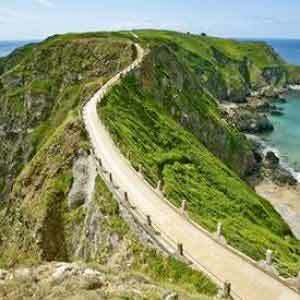 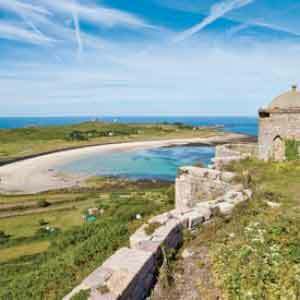 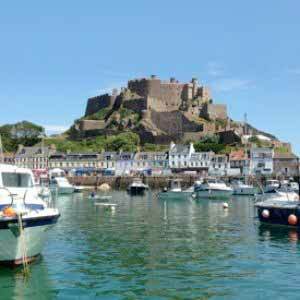 Travel by sea to Guernsey including taking your own car by ferry.